Doing It Right the First Time. And every time. Since 1947. In late 1940s, John William and Vena Brooks opened the Brooks Furniture Store on Clay Street in Marshfield, Missouri. In addition to goodwill and good value, John and Vena also offered gas appliances in back of the store. As demand grew, it became evident that someone was needed to provide the gas to power the appliances. Brooks Gas was born. 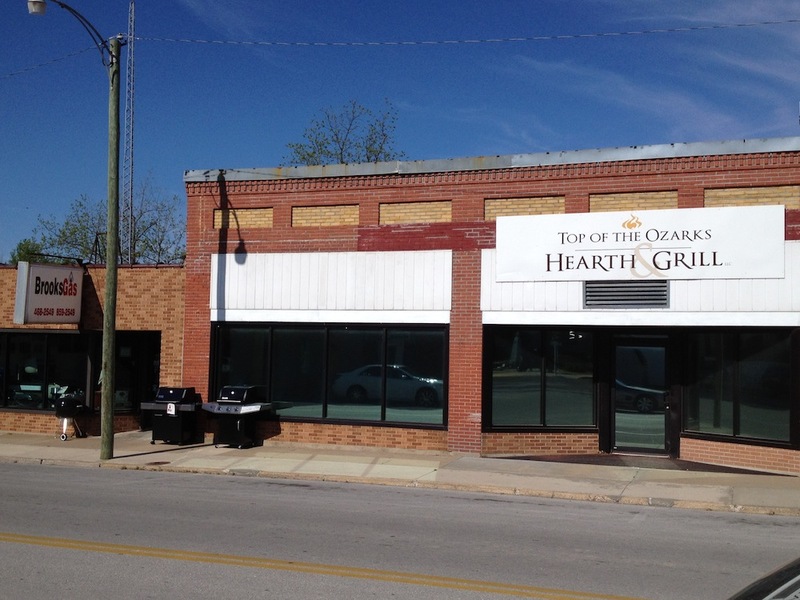 For the next four generations, the Brooks family would provide the Ozarks with propane gas, and expand Brooks Gas into Top of the Ozarks Hearth& Grill—a retail provider of fireplaces, stoves, and grills. Some customers have been with us for over 50 years. Some are new. But all are treated the same: like friends.